Published May 23, 2017 by Sussan . 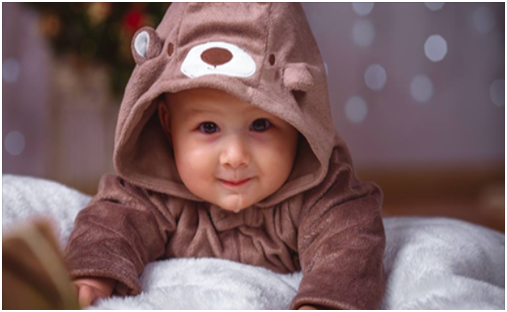 Looking at our customer needs we have decided to add another brand of products to our wide range of Healthcare and Wellness. 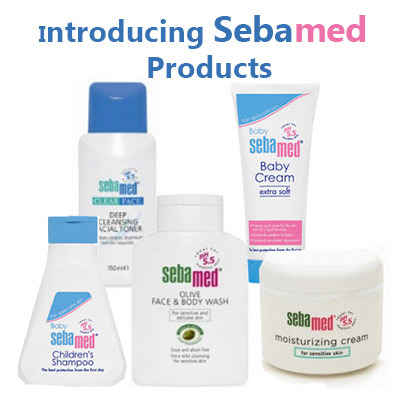 This time the addition is a popular German medicinal skin care products brand Sebamed.